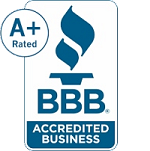 The home inspection profession is regulated in Arizona. 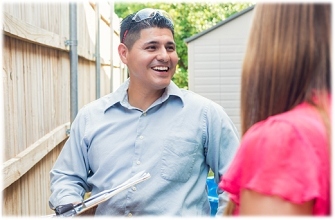 Follow the steps below to become a licensed home inspector in Arizona. PHII is currently not approved for pre-license education requirements in Arizona due to unusual board requirements for out-of-state training companies. The law requires 80 hours of education, passing the National Home Inspector Examination, evidence of successful completion of 30 parallel inspections. Arizona also requires one of the following: 1) Errors and Omissions Insurance in the amount of $200,000 in the aggregate and $100,000 per occurrence; 2) a $25,000 bond or proof of assets in that amount, 3) an alternate financial assurance mechanism by the BTR with a value of at least $25,000. As a gold-level NAAHI-accredited training provder, PHII can offer all home inspector graduates a free 1-year membership in the North American Association of Home Inspectors (NAAHI), a national non-profit professional home inspector association. Before you enroll in any Arizona home inspection training school, will they guarantee your satisfaction unconditionally a month later?